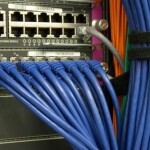 Articles | Big Host Africa | Making the web, make more of it! 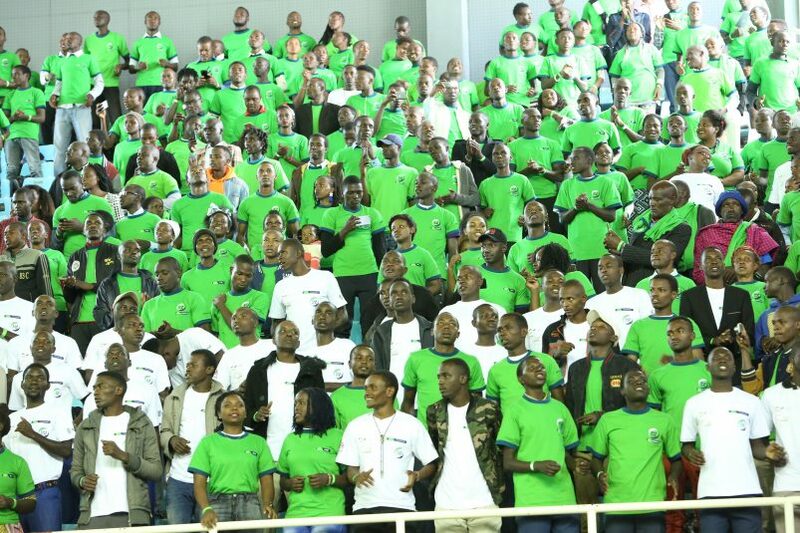 KCB Foundation will from today 7 January 2019 kick off the recruitment of beneficiaries into their “2jiajiri” programme across the country. KCB 2jiajiri aims at empowering 10,000 youth every year to start small businesses. This year Kenya Commercial Bank (KCB) is targeting 3000 youths and 7000 micro, small and medium enterprises (MSMEs). 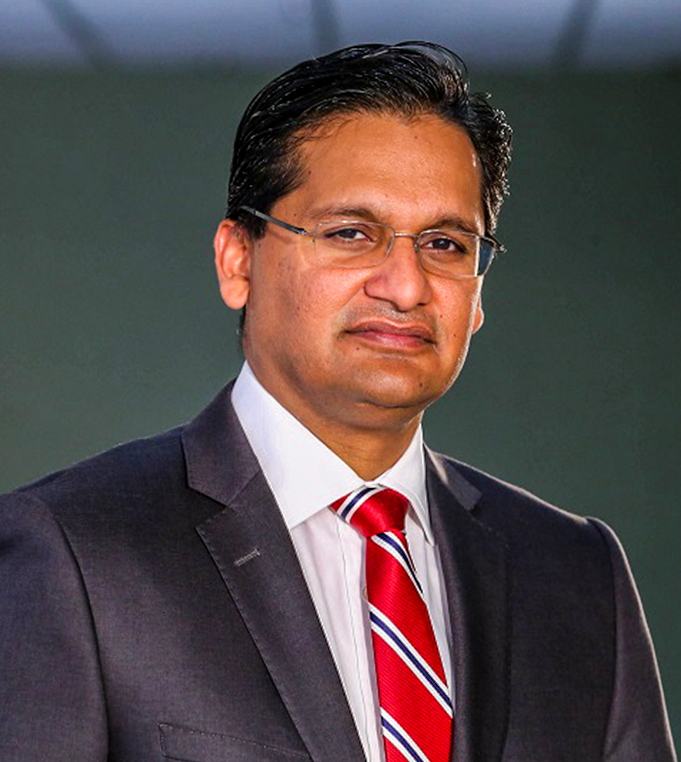 Under the chairmanship of lawyer Adil Khawaja, KCB Group announced a Sh50 billion commitment towards boosting entrepreneurship in the country over the next five years. 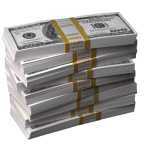 The lender will use the funds to support entrepreneurs under its 2jiajiri programme. Because of his vast, Adil Khawaja was appointed to KCB group board since July 2012. KCB Foundation Managing Director Jane Mwangi said the biggest challenge for most entrepreneurs is lack of business support and capital constraints despite their huge potential to create jobs for the youth. Details about the recruitment and application forms are available at selected KCB branches all over Kenya, participating training institutions or can be downloaded from the KCB Foundation website. KCB Lions’ Den is a show that allows Kenyan start-ups to pitch their business ideas to top investors called, The Lions. The TV show is part of the KCB Group 2Jiajiri programme expected to benefit at least 500,000 youth in a period of 5 years. 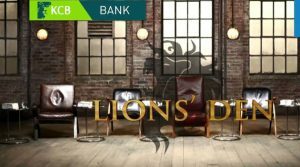 KCB Lion’s Den is the OFFICIAL Kenyan version of popular worldwide TV programmes like Dragons Den and Shark Tank! The programme is recorded in Nairobi. Adil Khawaja is a lawyer by profession based in Nairobi with vast experience of over 17 years in practice. He specializes in commercial, conveyancing, litigation and arbitration. He has experience in other legal areas such as; dispute resolution, land and planning, environmental laws, complex restructuring, banking and security law, conservation and hotel management. The savvy lawyer Adil Khawaja is a partner at Dentons Hamilton Harrison & Mathews Advocates HH&M based in Nairobi Kenya. Hamilton Harrison & Mathews(HHM) recently merged with Denton. He is an active member of Kenya Law Society and served as a member of National Environment Council from 2005 to 2009. 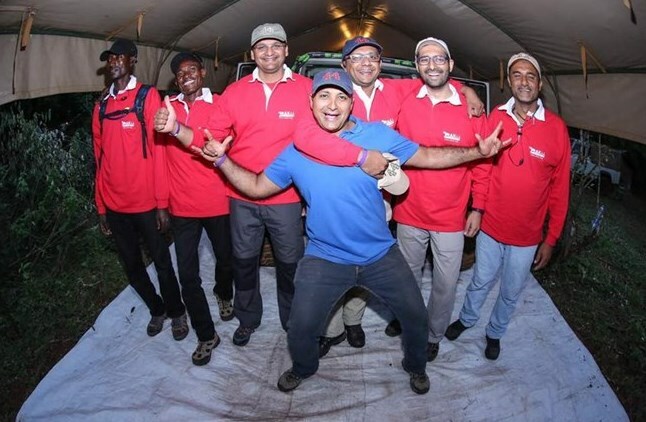 In 2018 Adil Khawaja and his team AK44 said, “we are taking part in the Rhino Charge again for Rhino Ark because of the amazing work they do in conservation”. The team raised over KES 16 million creating more awareness for Rhino Ark’s conservation activities, they were the third highest in raising funds in 2018 and 4th in 2017. 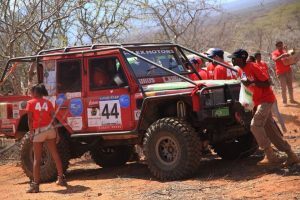 Rhino event is organised in order to raise funds to support the activities of the Rhino Ark Charitable Trust, an NGO which works towards a noble cause; the conservation and protections of Kenya’s mountain range ecosystems. On March 4, 2018 DP William Ruto launched an Environmental Conservation Task force at his residence in Karen. DP Ruto stressed on the need for the government to relook at the management of the country’s forest cover since the destruction of trees would be disastrous in the long run. He pledged that the government will implement the recommendations of the task force which among other things is to determine whether the ban on logging can be extended further. Ernest Nakenya Nadome (Central Organisation of Trade Unions). Adil Arshed Khawaja (Partner – Dentons Hamilton Harrison & Mathews Advocates HHM, Advocate of the High Court of Kenya). Gideon Solonka Kilakoi (Advocate of the High Court of Kenya). Faith Waguthi Waigwa (Advocate of the High Court of Kenya). 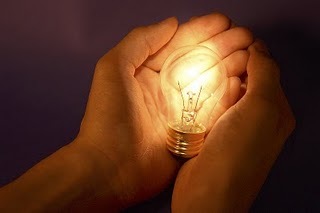 Continuous innovation is required to survive in business, beginning with your startup, and increasing in importance as your business matures. Technologists often insist that new things can’t be invented on a schedule, but successful companies seem to be able to do it. 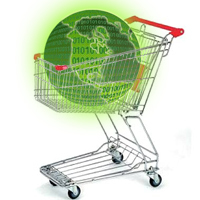 Businesses today are always on the look out for effective marketing strategies. Although modern means of mass communication are very promising channels to be used for marketing purposes, making use of promotional products still carries immense value. Can IT Help Your Business? With the advancements in information technology (IT), businesses are becoming increasingly dependent on the services it provides. Indeed, from instant communication and storing customer data on computer systems, to video conference calling and selling online, IT has become an integrated part of the business landscape. Comments Off on Can IT Help Your Business?